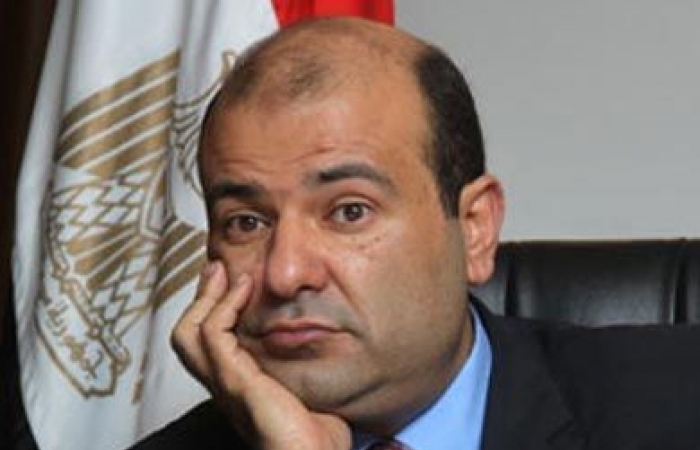 Egyptian Minister of Supply and Internal Trade Khaled Hanafy resigned on Thursday evening amid a probe into corruption in the Ministry. “The experience has proven that accepting any position is no longer an asset or a picnic, especially as some of the issues raised were personal ones,” said Hanafy after submitting his resignation to the cabinet, reported Aswat Masriya. In July, a fact-finding commission was established by Egypt’s parliament to investigate reports of corruption in domestic supplies of wheat. A report issued by the commission last week concluded that up to 200,000 tonnes of wheat had gone “missing” at private storage sites. The commission called on officials, including the Minister, to be held responsible and contacted the Attorney-General. It is estimated that the amount of corruption measures up to EGP 1 billion. Egypt’s prosecution believes that the 220,000 tonnes which were meant to be bought from local farmers was never actually purchased. Instead, ministerial officials are alleged to have taken the cash for themselves, falsely reporting that the purchases were made. Reacting to the resignation, Egypt’s Prime Minister appointed Tarek Kabil as a temporary Minister of Supply and Internal Trade.